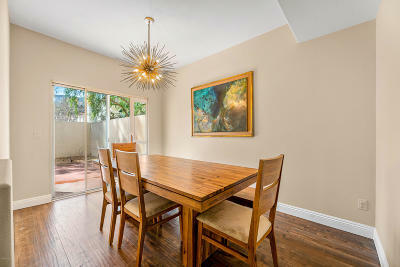 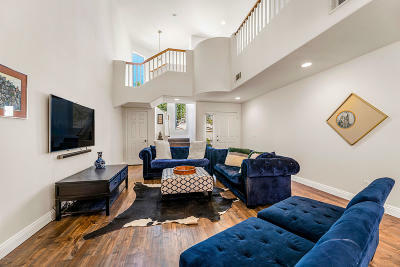 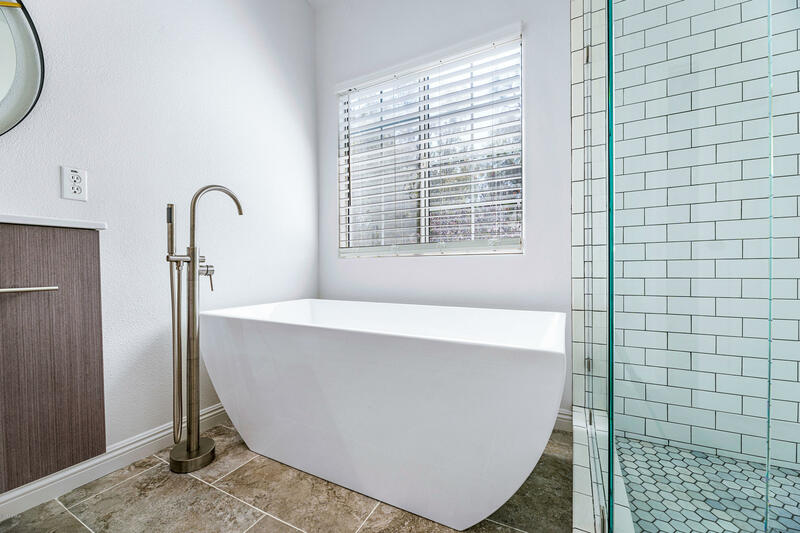 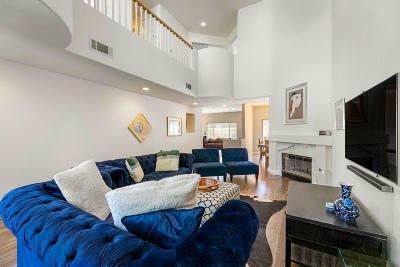 Here is your opportunity to own an incredible, contemporary designer home in the Conejo Valley. 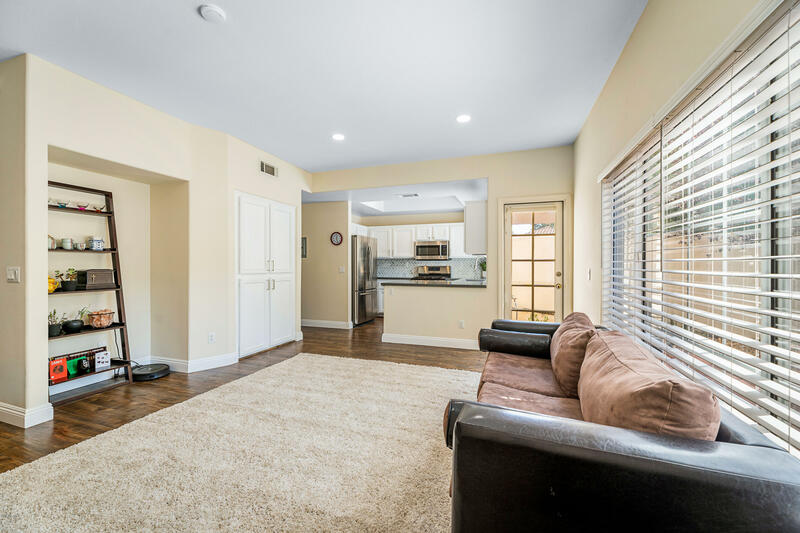 This 4 bed, 2.5 bath 2218SQFT home boasts modern elegance from the moment you walk in the front door. 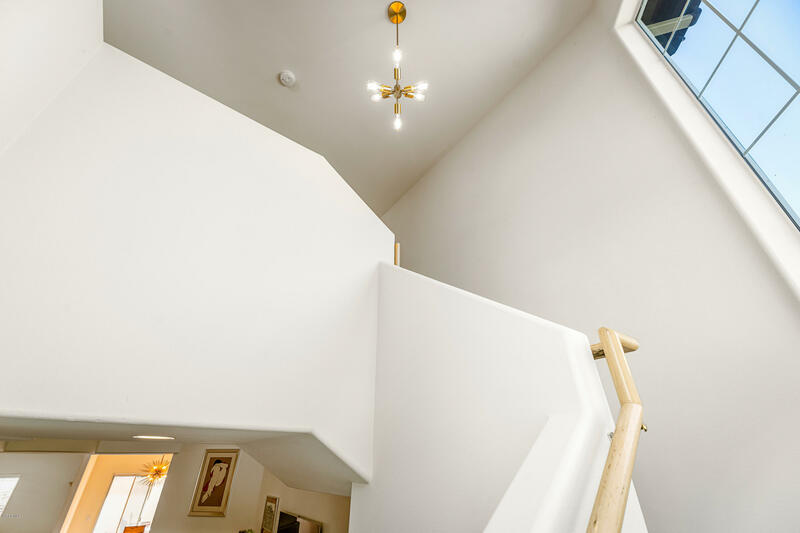 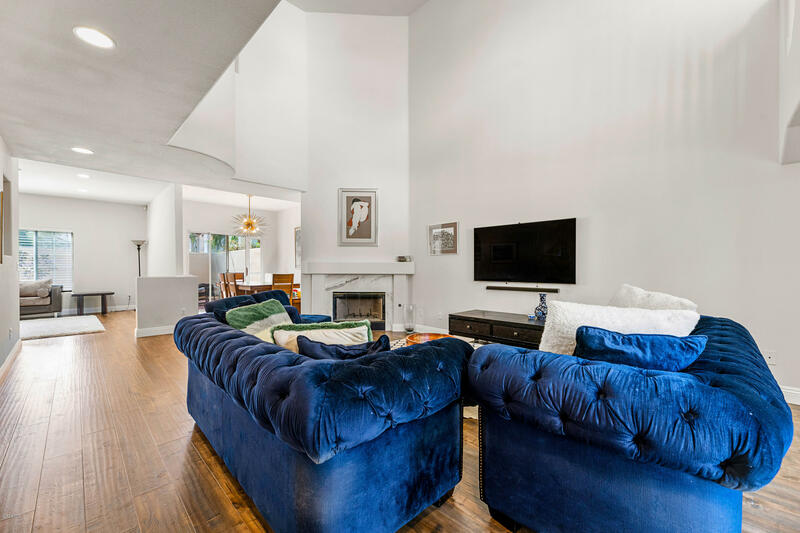 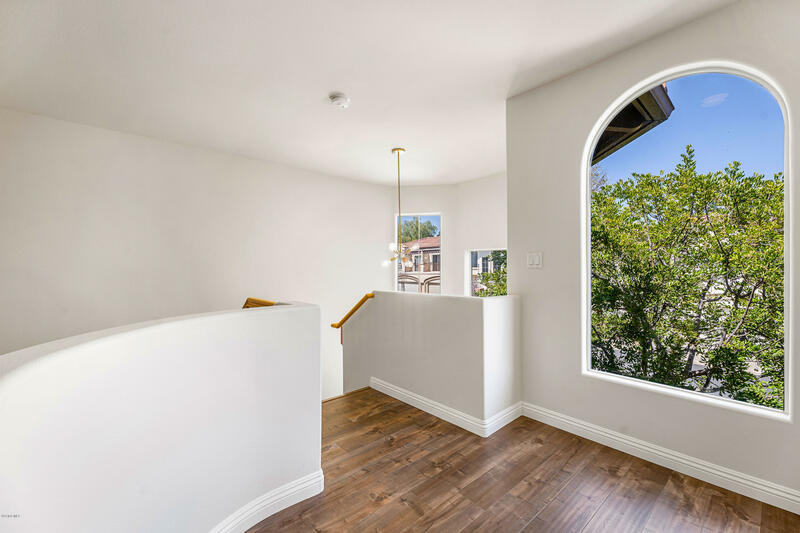 The dramatic vaulted ceilings in the living room offer a feeling of openness while the large staircase windows offer a lot of natural light setting the tone for stylish and sophisticated living. 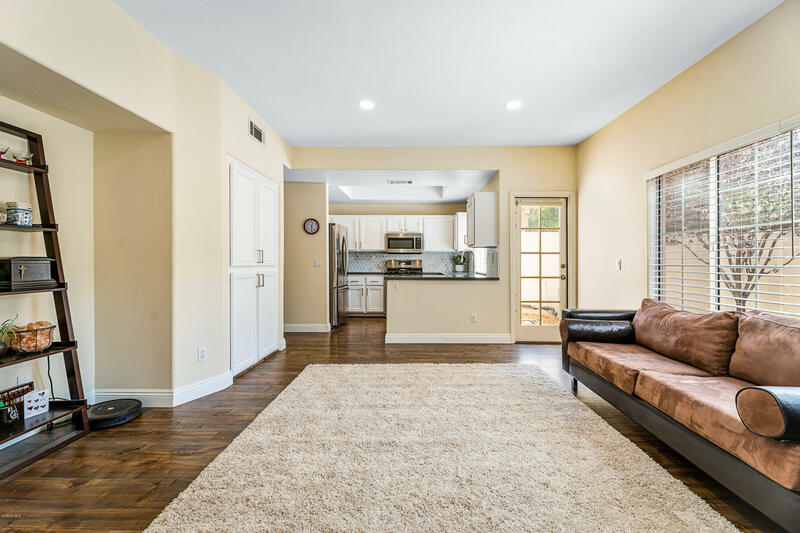 The brown wood-like floors flow through the entire home and offer an elegant contrast to the light paint color. 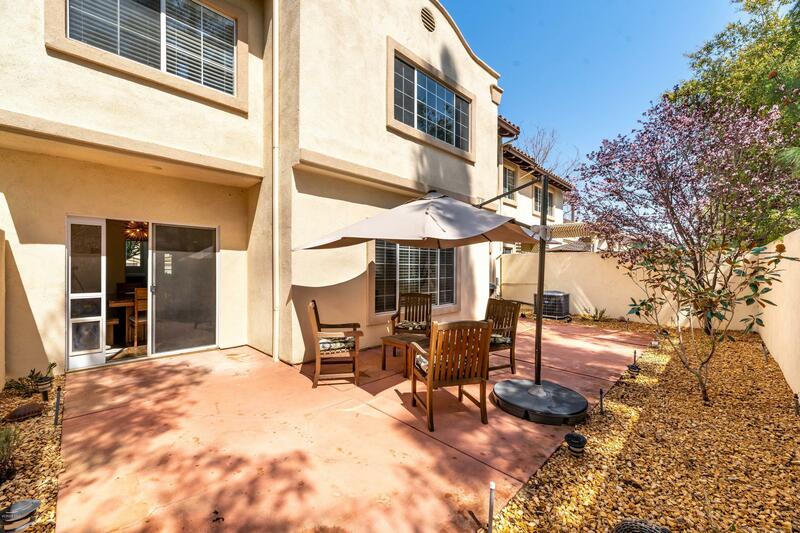 Private backyard is low maintenance and has plenty of room to entertain. 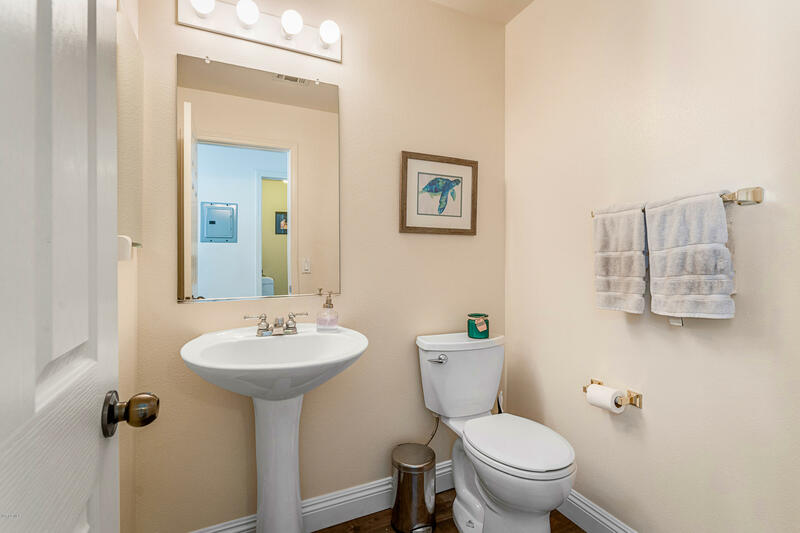 Laundry room is located downstairs and has storage cabinets and includes brand new matching LG Washer and Dryer. 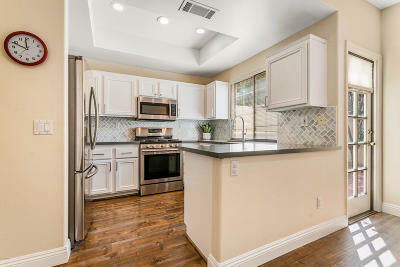 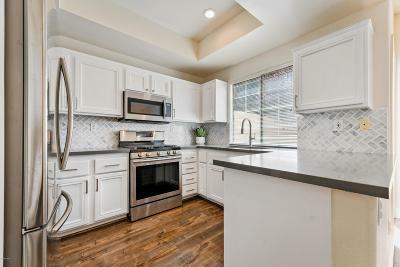 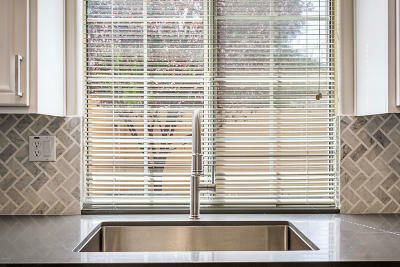 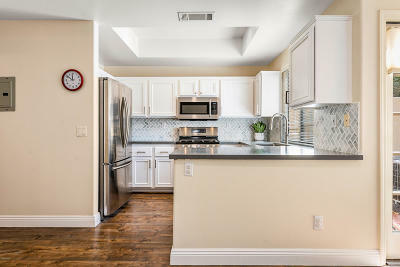 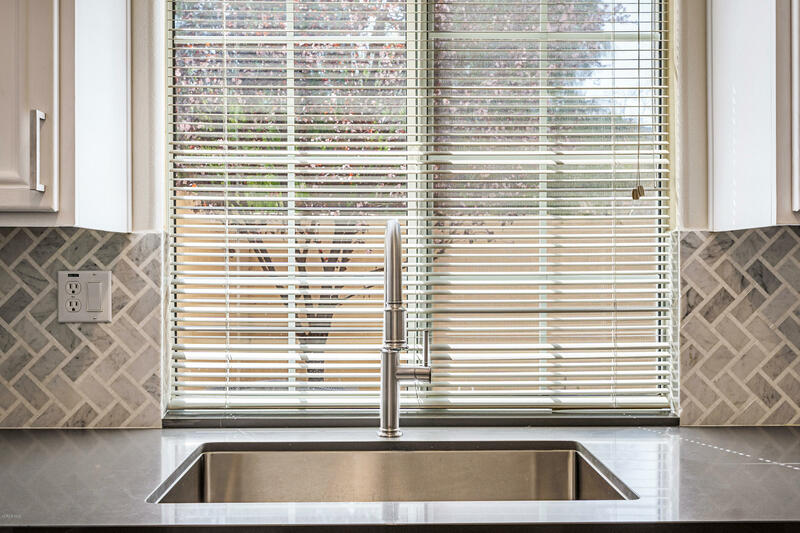 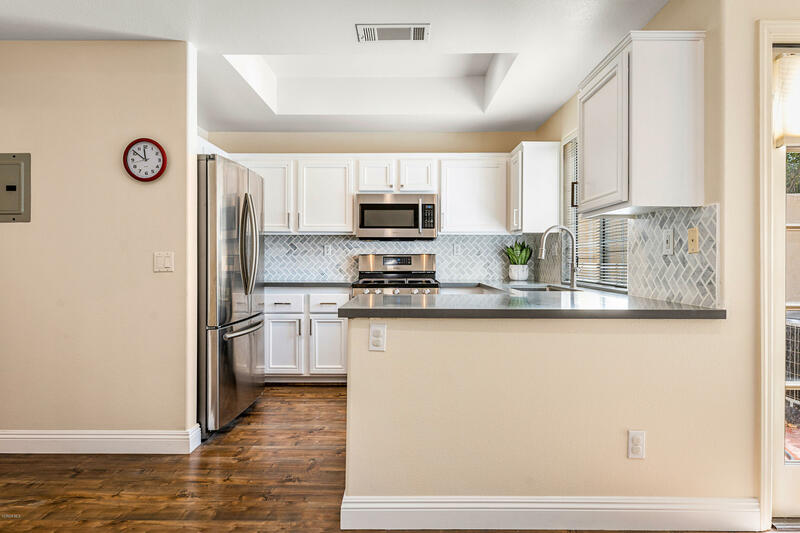 The kitchen offers new quartz counter tops, hand chiseled quartz backsplash, recessed lighting, brand new stainless steel refrigerator, dishwasher, oven, and a farmhouse sink. 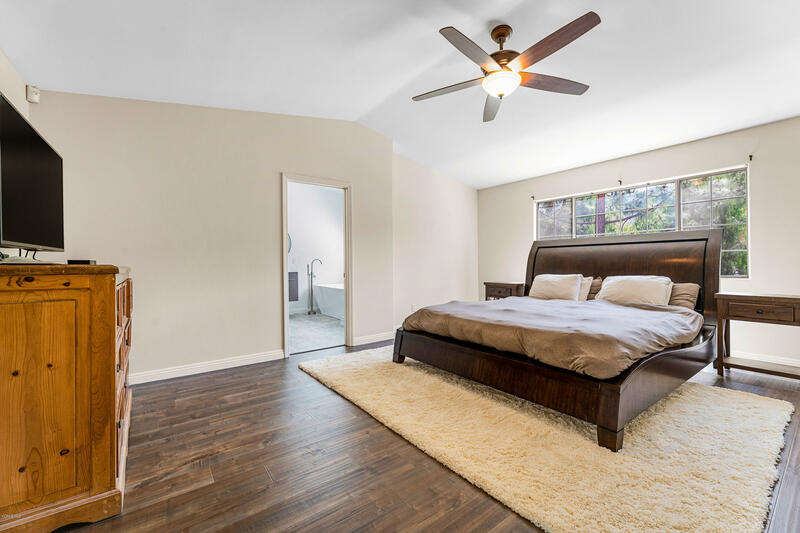 The large Master suite also boasts vaulted ceilings and oversized windows. 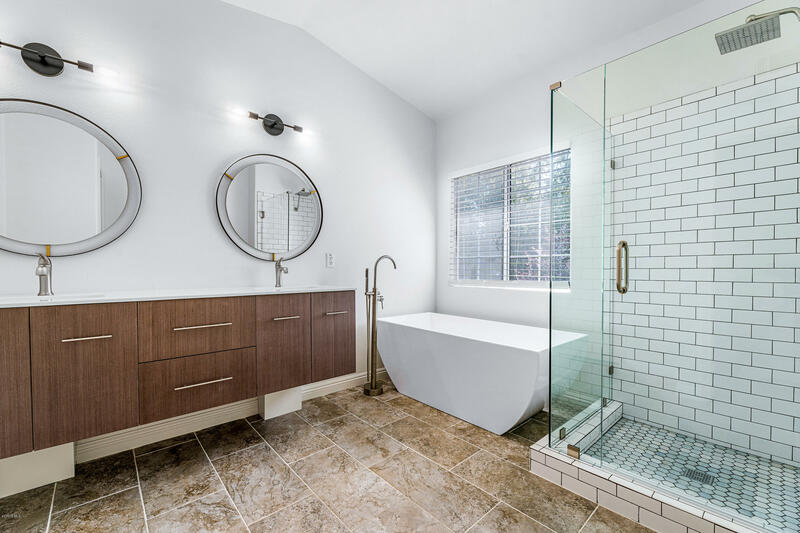 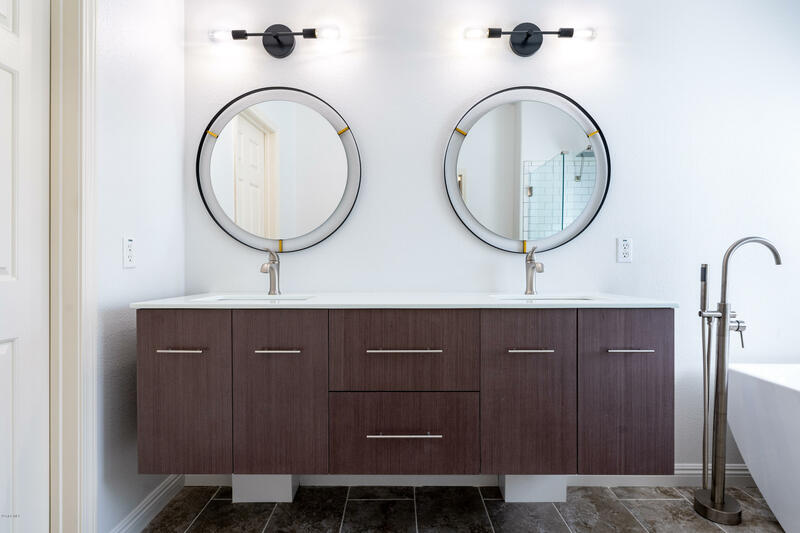 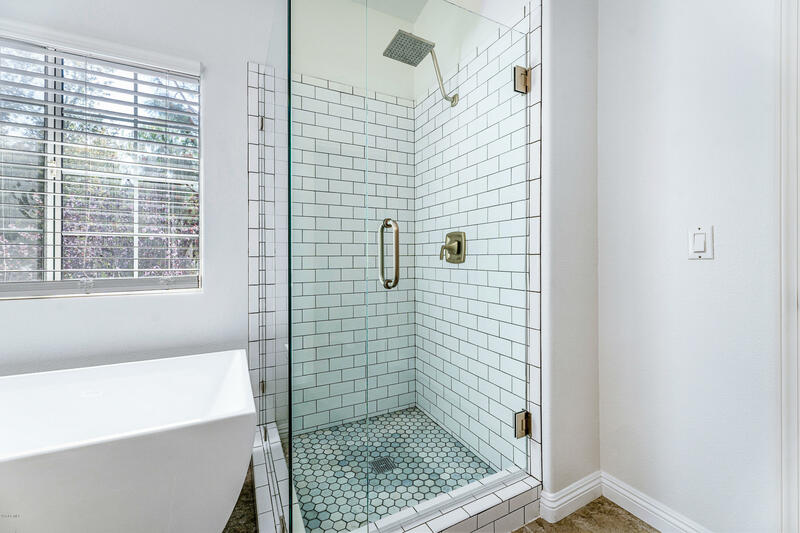 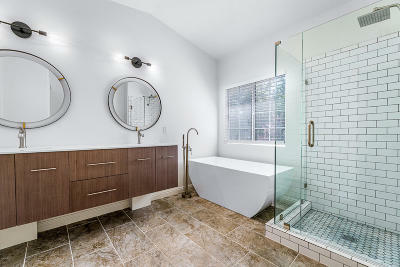 Master Bathroom also has large walk-in closet and has beenrecently updated with new vanity, mirrors, freestanding tub, and frameless glass shower. 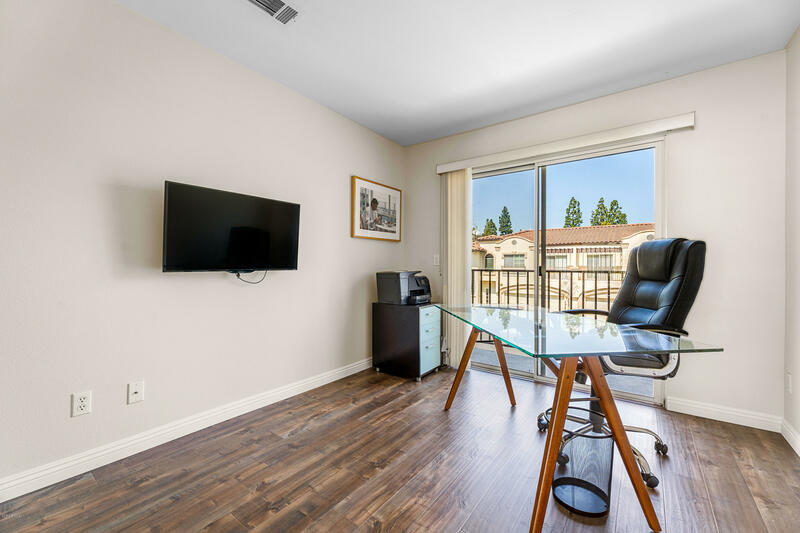 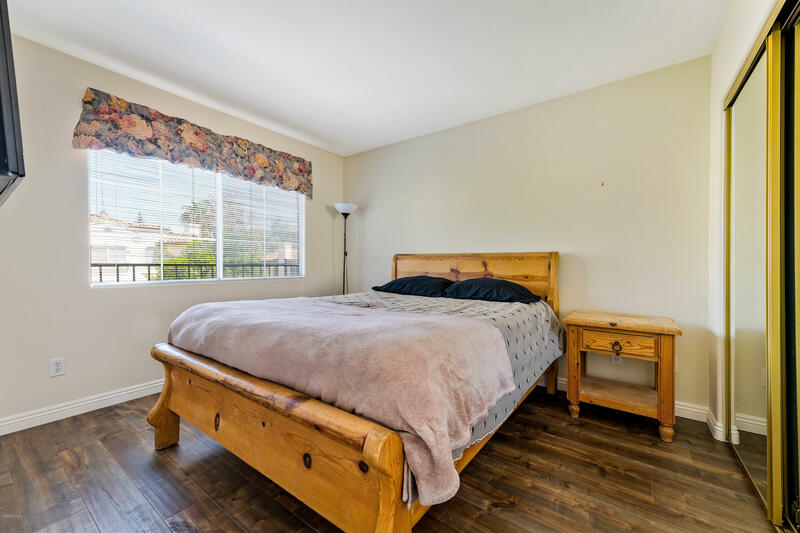 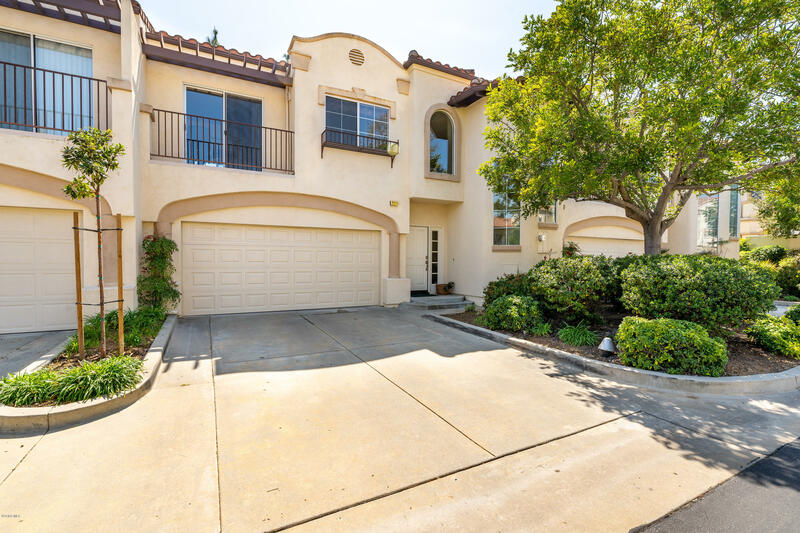 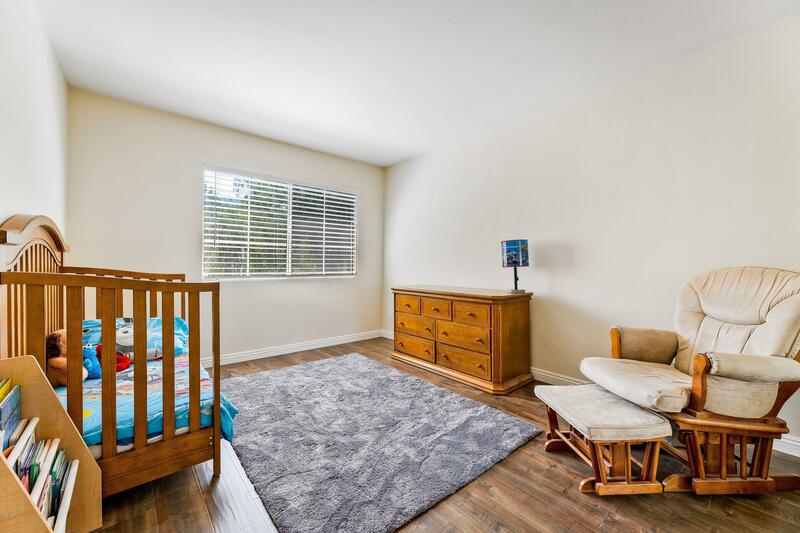 This centrally located property offers easy access to 101 Freeway, grocery stores, the Oaks Mall, etc. 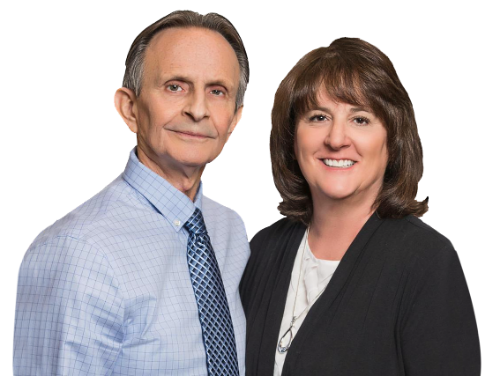 Also located in the prestigious, award-winning Conejo Unified School District.